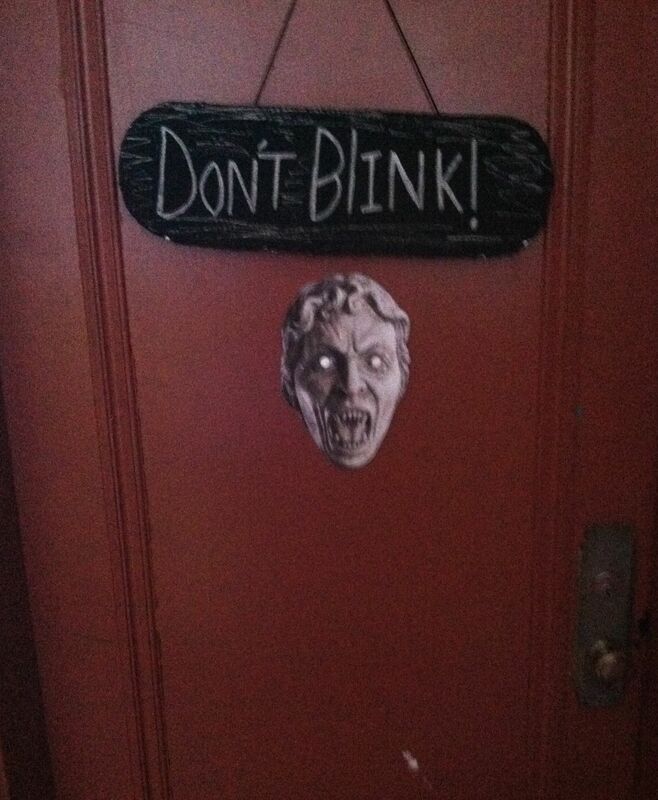 Who has the scariest door in the entire town? We do and it only cost $1 to make. 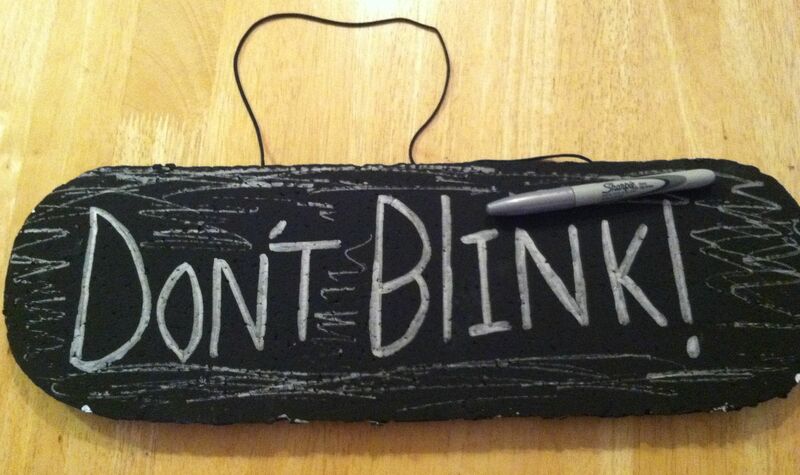 Write the words “Don’t Blink!” on the back of your Foam Sign with the Silver Sharpie. Write the letters in a scary looking font. You can download and save this one or you can do a Google search for Weeping Angel Face. Select your the scariest. Print out either mine or the one you selected. Color the eyes in with the Silver Sharpie for a creepier effect. 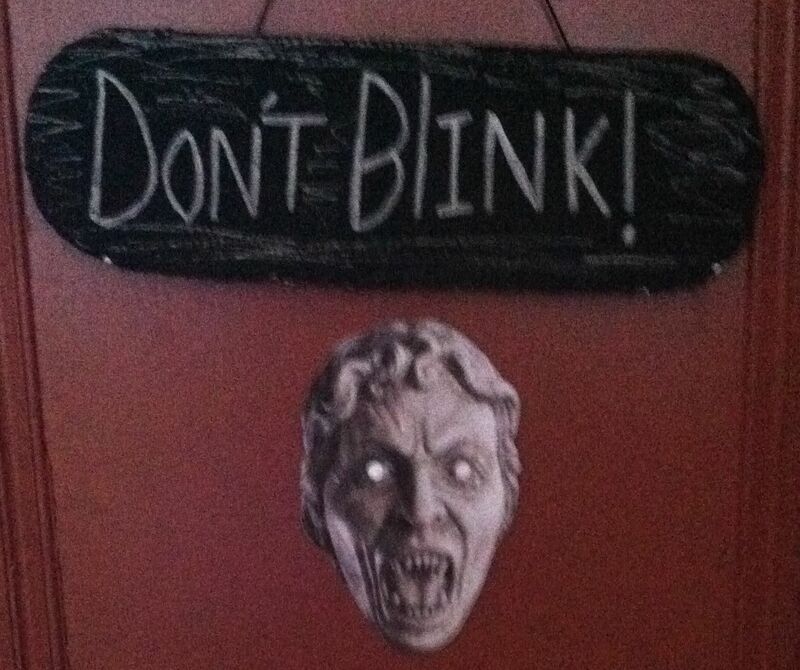 Cut out your Weeping Angel Face. 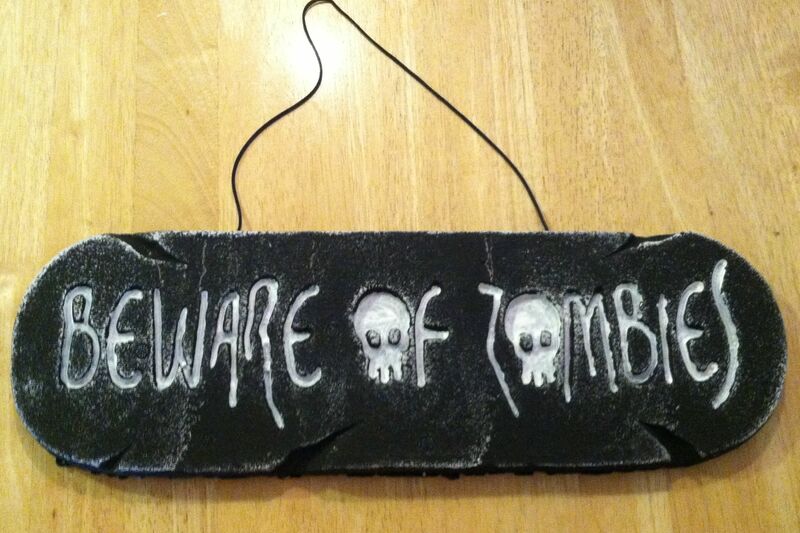 Hang both on your door to scare the neighbors. Bonus: You can also print mine or the one you selected out. Glue it to cardboard. Cut the shape and the eyes out. 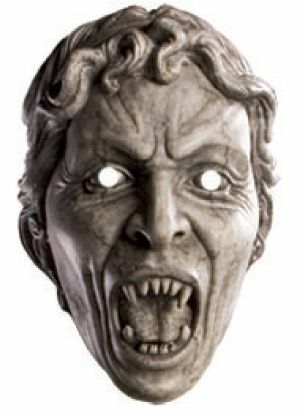 Now you have a Weeping Angel Mask. Eek!